Did you know that brands that take on a well-designed approach towards conversion optimisation get 2X more conversions and sales? Keeping this in mind, you would think a large number of brands would test and run experiments. A study shows that 61% of brands prefer A/B testing as low as five times per month. Perhaps, most companies rarely take a second to think about seriously focusing on conversion optimisation. 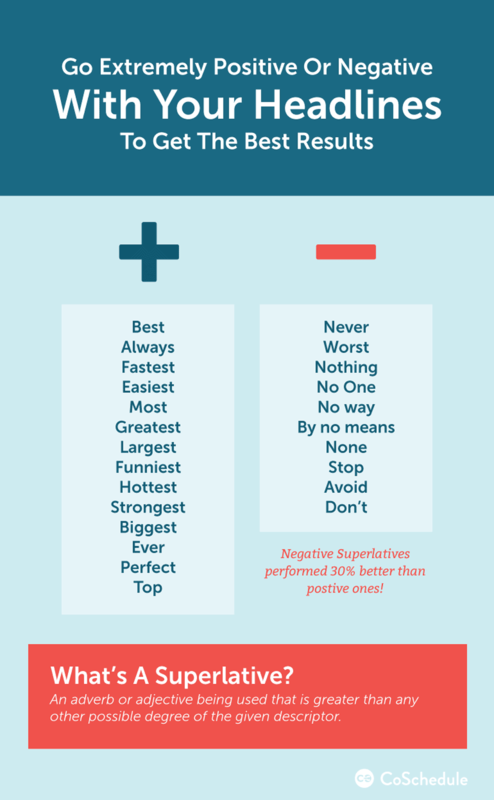 However, here I would like to highlight why conversation optimisation is important and how you can use simple strategies to outsmart your competition. These tips are tested and worked for many brands. Now it is time for you to take benefit from them. 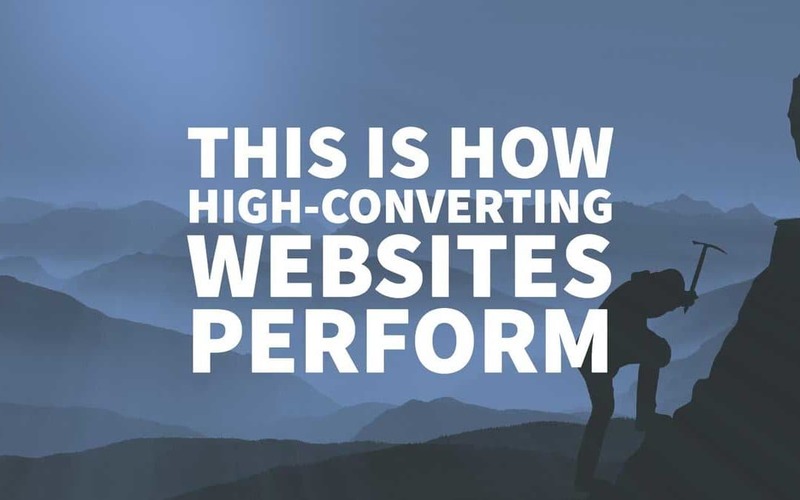 In this blog post, I will show why and how the high-converting websites can make a difference. There are more than 96% of visitors that come to your website but not for the intention to make a purchase. With the inception of smartphones in our lives, we have dropped down our attention grabbing ability from 15 seconds to around 8 seconds. Yes, it takes 8 seconds to grab the attention of the visitor with your compelling web design and headline. 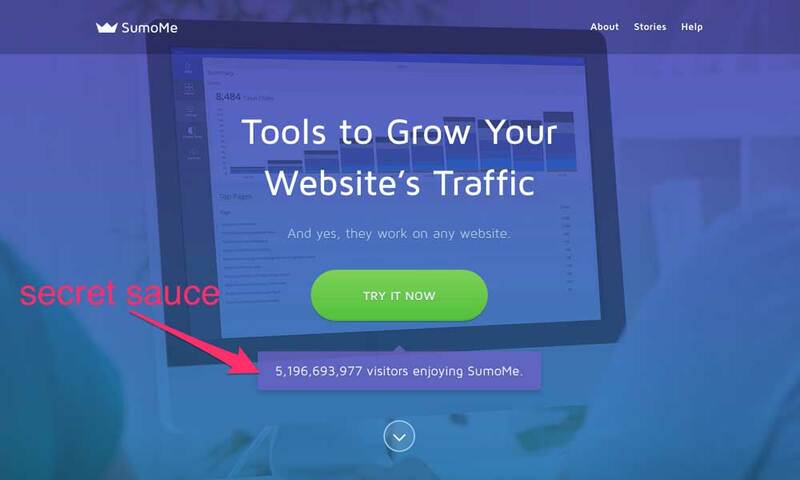 After 8 seconds, your visitors will abandon your website. The more landing pages you create, the more chances of getting leads. Product videos have the potential to increase purchases by 144%. A one second delay in website loading can result in a 7% decrease in conversions. Make sure you make everything as engaging as possible. From headline to images, and to the body of your content. A/B testing is the preferred choice that has brought success to a majority of companies. Now, let’s get into what makes websites more successful and how you can increase website conversions? Visitors should see the purpose of getting your services or the benefits of using your products on your homepage or landing page. The new currency is not money; it is time. If you want to save the time of your audience – keep it simple. No need to display complex UVP. You need to list down your core specialities in simple terms. Let’s take an example of MailChimp here. Since there are many email marketing service providers available out there, MailChimp is the one that focuses on making email campaigns easier and simpler. They know the trick, making it easy is important. Moreover, their home page is an excellent example of a clear design. Everything from campaign creation to sending out your emails is straightforward and easy. Another great example is Helzberg Diamonds. They believe in a subtle unique selling point and provide visitors with the purpose of buy from them. When you provide customers with a reason why they should buy from you or prefer your brand over others, you will clear your way to success. So, find out your USP and make it clear. Having a clear CTA can increase conversion rate by 105.9%. Only if you inform the visitors about your brand, what you offer, create compelling headlines and use meaningful graphics to help guide the customer. If done right, these things can double your conversion rate. A clear call-to-action is your doorway to drive more sales. Startups do not spend much time on CTA’s which is quite wrong. There are dozens of brands that are using CTA to increase their sales. If they can do it why not you? Here are examples of some of the known brands that are doing what it takes to create a desirable CTA button. There are no fixed rules for this. You need to test and run different strategies for CTA and seek out what is working for your brand and target audience. Test, test and apply what is working for your brand. Bigger brands are already using CTA to gain maximum advantage. It is time for you to do the same. Mozilla increased their number of downloads of their product Firefox browser by implementing a stronger CTA. A CTA that says Download Now – Free is far better than Try Firefox latest version. The company made it very clear that the browser was free and this way compelled the viewer to download the browser. ProFlowers is a website that is known for high conversion rates, around 40%. They make it easy for customers who are in a rush to buy flowers. All they need is to choose the day when they need flowers naturally. They have removed all the obstacles to prospects purchasing from them. You can use the same trick and remove all the obstacles your prospects might come across while making a purchase. · Add behind the scenes videos of your company and how your employees work. · Add a compelling banner at the top with social proof. 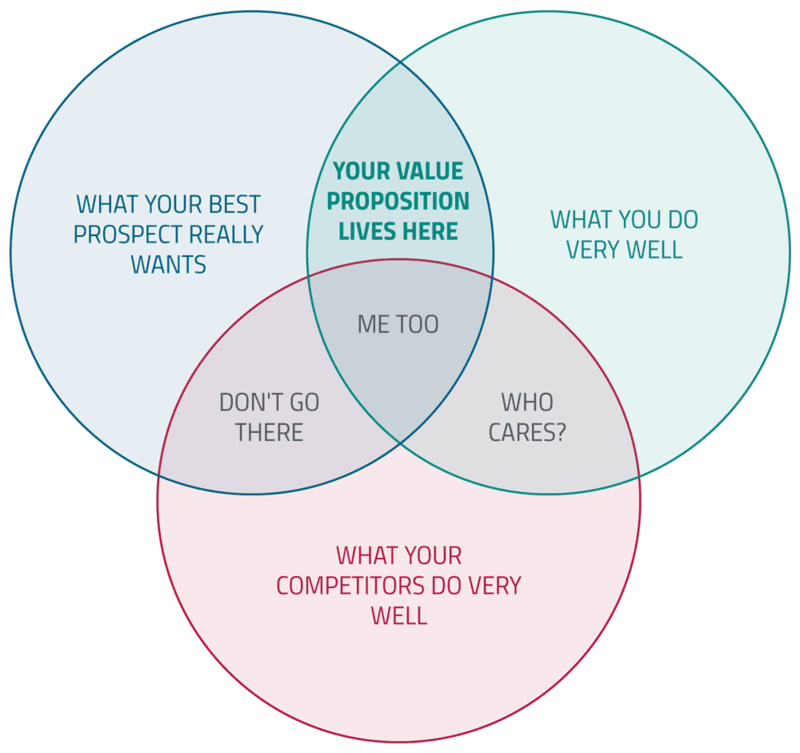 · Mention your unique value proposition right at the top. Tell your prospects what you offer, how many clients you have served, customer satisfaction rate and much more. Understanding your customers’ pain points and what they are looking for can help you create a website that converts at a higher rate. Use KISSinsights to find what your customers are looking for. Alternatively, only look for a website design agency to get your site designed for your target audience. The headline can either make or break your website. It plays a significant role in creating the first impression. It is important to test and check what resonates most with your visitors. 37signals significantly improved their conversion rate by 30% by just adding a headline “30-day Free Trial on All Accounts” which is far better than their worst headline “Start a HighRise Account”. The key takeaway here is that it is important to have a clear headline with a clear USP. Give your prospects a reason why they should use your products. Explain the benefits of your products. Moreover, the most important thing is to check what works best and what not. CityCliq improved their conversions by making a compelling headline that tells the user how they can get benefit from the product. So, improve your headlines, be creative and inform your visitor of what you do or the advantages of using your product. Make it clear in the headline how you are willing to solve the problem of your user. A bonus tip here: Having a headline that deals with pain points can increase conversions by 32%. Of course, you can use some psychology tactics to grab the attention of your customer. Moreover, the headline is the perfect start to engage your customer for moving on to the next step. Keeping your web forms to only basics is key. How many times have you been ready to sign up for a product with never-ending fields that you have to fill in? In my case, so many times and I often abandon those sites immediately. Valuing the user time is important. If you want users to sign up, it is indispensable that you do not let them leave your site just because your web form is too long. Dropbox asks what they matter most – nothing unneeded. Have you ever tried Amazon’s one-step checkout? If not, I force you to try that. You will not just be amazed by its simplicity; you will fall in love with it. It is one tactic which Bezos tried and succeeded. He then replicated the same when he purchased Zappos.com. Which again turn out to be a wise decision. So, try to remove any obstacles to signing up or ordering by building concise check out process. You can simplify the form and make it clear by adding fewer fields to generate better conversion rate. Test and find out how it works for your brand. Above all do not force your users to think what to do next. 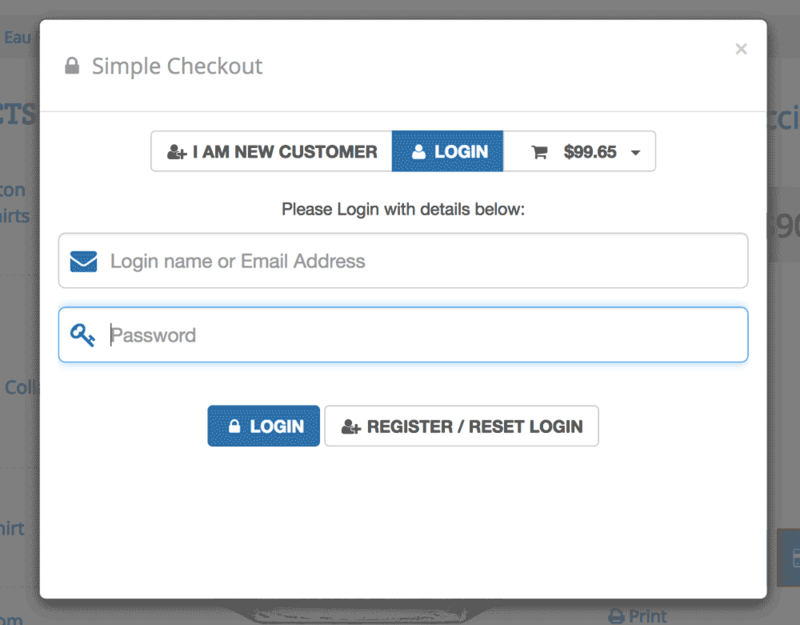 Once the product is in the cart, make sure to show the customer what he needs to be next to proceed with the check-out process. To conclude it all, make sure you pivot your strategies as you go up in the ladder. There is no one sure-shot way to succeed. The only way is to test and figure out what works best for you. Of course, you can take inspiration from other brands but make sure you put your brain in it too. Make it creative, less time consuming and as simple as you can. Try implementing different strategies and check what works for your brand. These are a few useful ways that can significantly improve your conversions while turning your website into lead generation machine.